Modern pharmacies are able to provide us with a wide range of different kind of services that can help us both maintain and improve our health. However, delivery is something that many pharmacies provide but few of us consider. This is a great service that is not only convenient but can ensure that you are able to get your medical supplies in Donna, Texas. 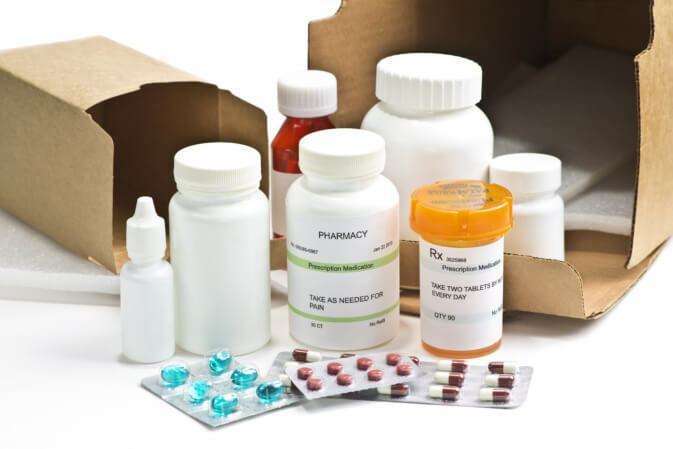 One of the main advantages of using pharmaceutical delivery services is the convenience. You will be able to order your medications and fill your prescriptions from just about anywhere. This eliminates the need of physically going to a pharmacy in Texas in order to pick up the supplies you need, which sometimes can be impossible due to work or other responsibilities. To ensure that you can get your medications or other supplies, all you would need to do is order them. This means you will be able to order your products, even at work, and have them waiting for you at your specified location. Another benefit of our pharmaceutical services is the fact that it can be a huge help for people who are homebound. There are many different kinds of people who are unable to get their medications without having to go through the hassle of having a caregiver, friend, or family member pick them up. Through pharmaceutical delivery services, you are able to order the medical supplies you need and we will have them delivered straight to your front door. This can save you a lot of time, hassle, and money. Those are just two of the many benefits that you can enjoy when using our pharmaceutical delivery services. This is a great way to ensure that you are able to get the supplies you need without having to go through the hassle of going to the pharmacy. If you would like to find out more about this service or about the many other ways we can help you, please get in touch with us at O.K. Pharmacy anytime for more information. This entry was posted in Pharmaceutical Delivery and tagged Health Care, Medical Supplies, pharmaceutical services. Bookmark the permalink.